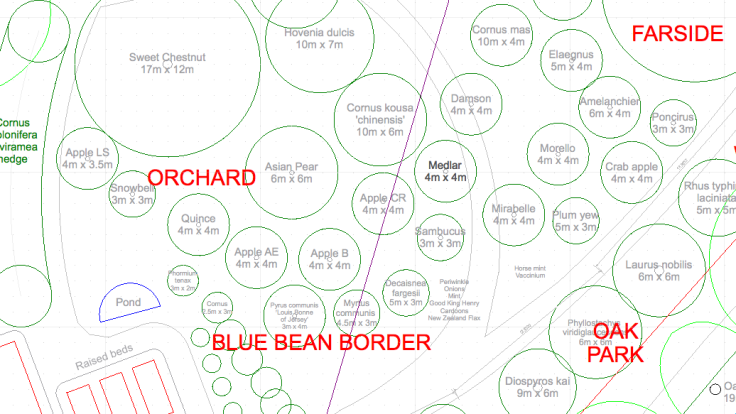 Just had a thought about why you create a #ForestGarden plan. Help plan what to plant where. The plan is a guide, not an imperative.